Valaer Murray is LIVESTRONG.COM's Managing Editor and has previously worked at AOL, Forbes and Whalerock Industries. She's a founding editor of TheDailyMeal.com, served as the head of programming for the Webby-honored YouTube Original Channel Tasted and has written for numerous outlets. Especially when it comes to treat-laden holidays like Halloween and Valentine's Day, it can be difficult to navigate the candy aisles when you're living gluten free. Whether you or a family member are gluten-intolerant and/or suffer from celiac disease, a gluten-free diet is quickly becoming more commonplace. Gluten consists of proteins in wheat, rye and barley, ingredients you might be surprised to find everything from candy bars, licorice and veggie burgers to sausages, soy sauce and meatballs. 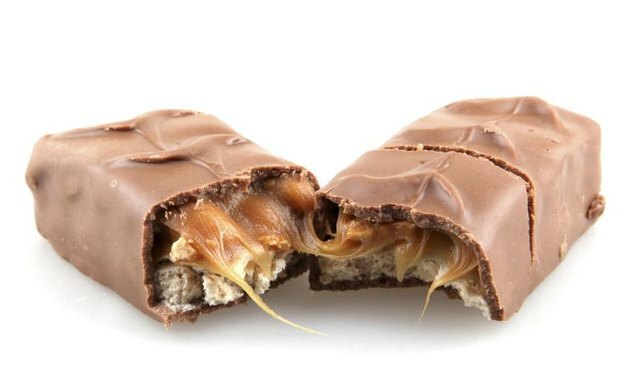 If you love sweets and have celiac disease, you can still enjoy some candy bars and other sweet treats -- with caution. For a very strict gluten-free diet, it's a good idea to stay away from any packaged foods that do not explicitly say "gluten free," even if the ingredients don't list gluten-containing items, because some products might be made on manufacturing equipment which is also used for making goods that contain gluten. Always read the labels, and if you are not sure, contact the company and ask. 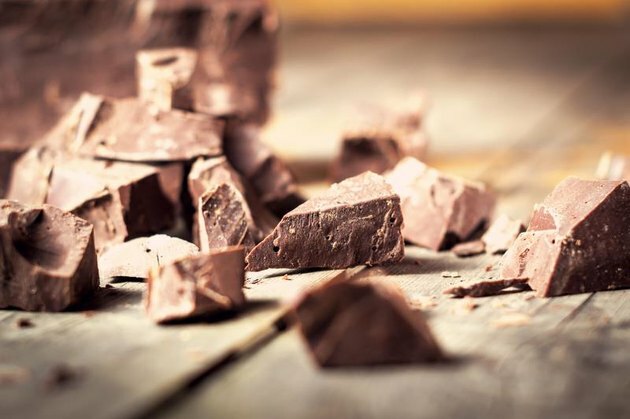 Even if a regular-sized chocolate bar is gluten free, the snack size or special holiday variety may not be. 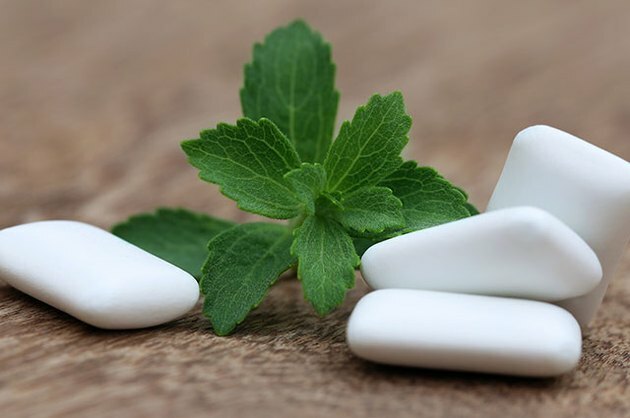 For patients with celiac disease, eating candy bars or any foods containing even a small amount of gluten can begin to destroy their small intestinal lining and cause immediate or eventual symptoms such as gastrointestinal distress, weight loss or weight gain, fatigue, anemia, bone or joint pain, tingling and numbness in the legs, hands or feet, muscle cramps and premature osteoporosis, according to the American Gastroenterological Association. Gluten-intolerant individuals and parents of children with gluten sensitivities have to learn to read labels carefully because even a handful of small candies can cause gastrointestinal symptoms such as abdominal bloating and pain, diarrhea, vomiting and constipation, says the National Digestive Diseases Information Clearinghouse. Read more: Is Your Gluten Intolerance Really a FODMAP Issue? Indeed, Mars' company statement is: “We will always declare the presence of any of the top allergens (peanuts, tree nuts, milk, egg, soy, wheat, fish and crustacean shellfish) whenever they are part of the recipe regardless of the source (e.g., flavors, spices, colors, other minor ingredients, etc.). The label is the best source in determining what is in the product. 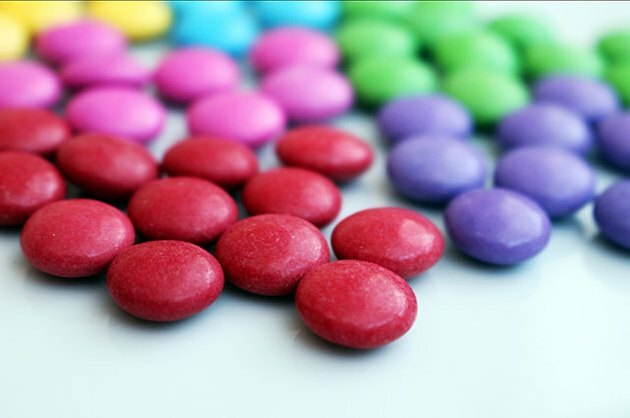 The ingredient listing and allergen statement provide information on ingredients that may be of concern to you.” Unless the allergen statement specifically says the product is gluten free, you might want to stay away from popular candy including Twix, Snickers, 3 Musketeers, Milky Way, M&Ms and Dove chocolate. Read more: Can You Eat Oatmeal on a Gluten-Free Diet? Check out the Hershey's site. Check out the Just Born site. Check out the NECCO site. Check out the Annie's Homegrown site. Check out the Welch's site. Check out the Enjoy Life site. Check out the Haribo site. Check out the Snyder's of Hanover site. Check out The Ginger People site. Additional writing and reporting by Maura Wolf. What's your favorite gluten-free candy? Were you surprised by any of the candies on this list? Let us know in the comments section!